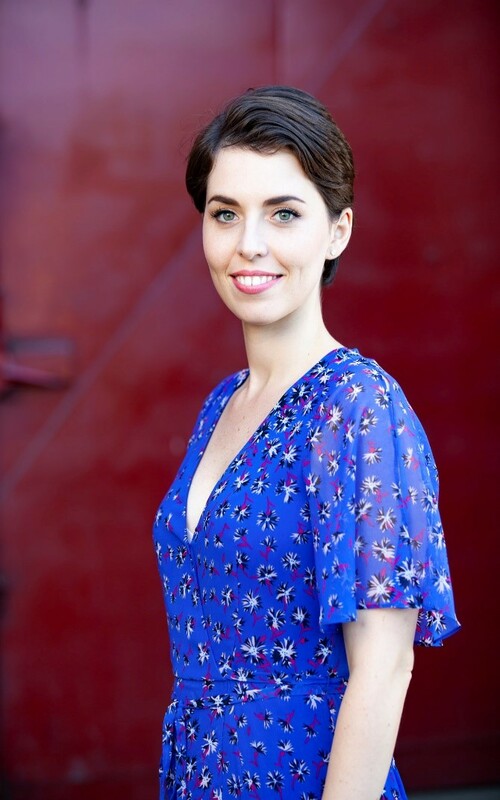 French mezzo Margo Arsane’s recent and future engagements include SMERALDINE and LINETTE L’amour des trois oranges Opéra National de Lorraine à Nancy, CLIMENE and PREMIERE AMOUR Lully-Moliere’s Les Amants Magnifiques Le Concert Spirituel with Hervé Niquet on tour to Opéra d’Avignon, Opéra de Rennes, Opéra de Massy, Opéra de Reims, Opéra de Limoges and Atelier Lyrique de Tourcoing, SESTO cover Handel’s Giulio Cesare in Egitto Opera North, ROSINA Il barbiere di Siviglia Scherzo Ensemble and CHERUBINO Le nozze di Figaro Dartington Festival. She is currently a Young Artist at the National Opera Studio in London for 2018/19. Past performances include MELISANDE cover Pelléas et Mélisande Garsington Opera, CONCEPCION L’Heure Espagnole Festival Pentecote en Berry, POLISSENA Handel’s Radamisto GSMD, SUSANNA Le nozze di Figaro Clonter Opera, BETTINA Bizet’s Don Procopio Opera South, among others. 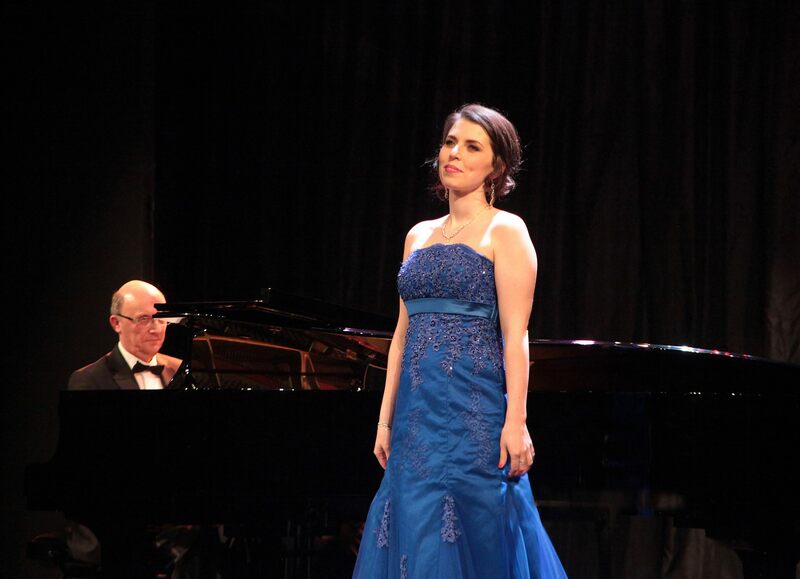 She has won several prizes at international competitions: Mozarteum Sommerakademie Wettbewerb 2013 (1st prize), Special Prize at the International Voice Competition 2014 in Marmande and “Young Hope” Prize at the Concours International de Chant de Clermont-Ferrand 2013. Margo has sung in public masterclasses for world-renowned singers like Renée Fleming, Gerald Finley, Teresa Berganza, Stuart Skelton, Leontina Vaduva, Jean-Philippe Lafont and Janet Williams, among others. 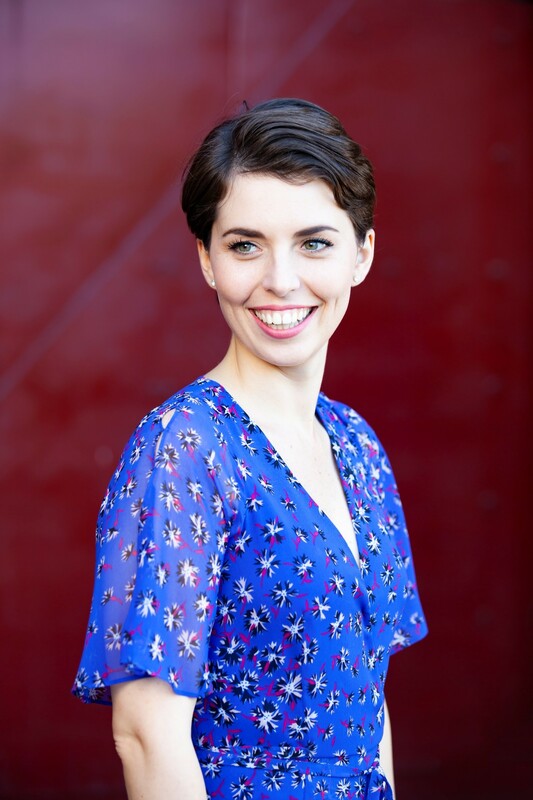 Margo is proud to be a 2018 Sybil Tutton Award recipient from Help Musicians UK and a 2017 Opera Awards Foundation bursary recipient, and she is grateful to the OAF for renewing their support in 2018. 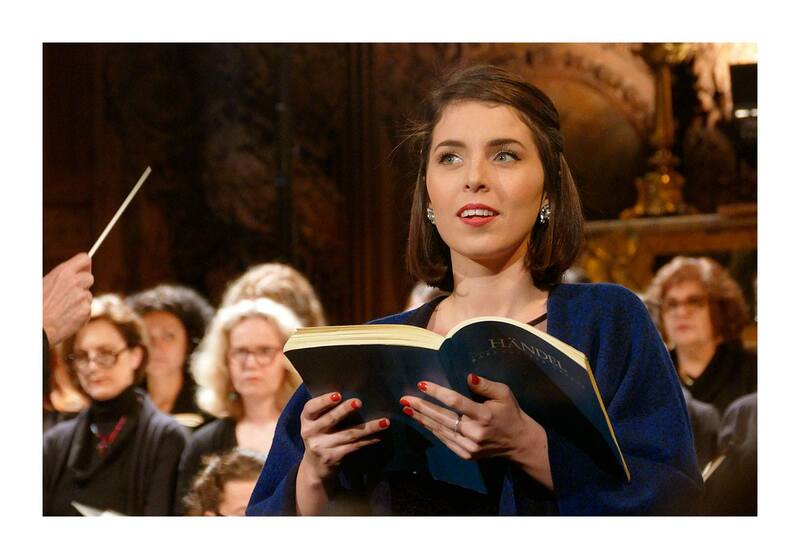 She is also currently supported by the Kathleen Trust, Two-Temple Place, and the National Opera Studio. She is also grateful to the Kathleen Trust, William Barry Trust, Simon Fletcher Charitable Trust, Mercers Company, Deutscher Akademischer Austausch Dienst (DAAD) and Guildhall School for their generous support in the past. Margo has also been a Young Artist for the Peace and Prosperity Trust since 2016, a charity which works towards building bridges between the Middle East and the West and promoting peace through the universal language of music. After studying the violin for nearly 15 years, she pursued her vocal training at the CNSMD Lyon, the Hochschule für Musik Munich and the Opera Course at the Guildhall School of Music and Drama in London, where she graduated in 2017. Having initially trained as a soprano, her voice later evolved towards mezzo-soprano repertoire. She now continues to study privately with Gary Coward in London. "Arsane captured Parasha’s capriciousness and vivacity, and moved easily from the plaintive modality of her folk lament to the decorative exuberance of the role’s coloratura demands." "From Polissena’s opening “Sommi Dei”, sung with cool and serene magnificence by the astonishingly gifted Margo Arsane, to the final joyful fireworks of Zenobia’s aria to joy (Jade Moffat), the musical treats never stop coming. Arsane gives a performance of exceptional sincerity and beauty as Tiridate’s abandoned queen and becomes the emotional centre of the work, using tasteful vibrato like an artist’s palette to shade and accentuate her lines, negotiating switches through the fourth wall and back with the ease of a talented actor."